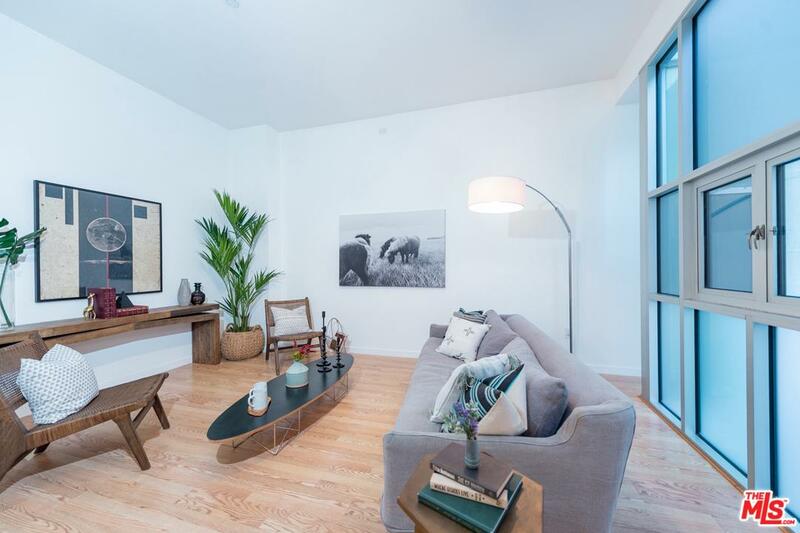 Like most downtown LA lofts, the Library Court offers that big city feel in a loft type environment so popular with singles, business people and those that are looking for this type of lifestyle. 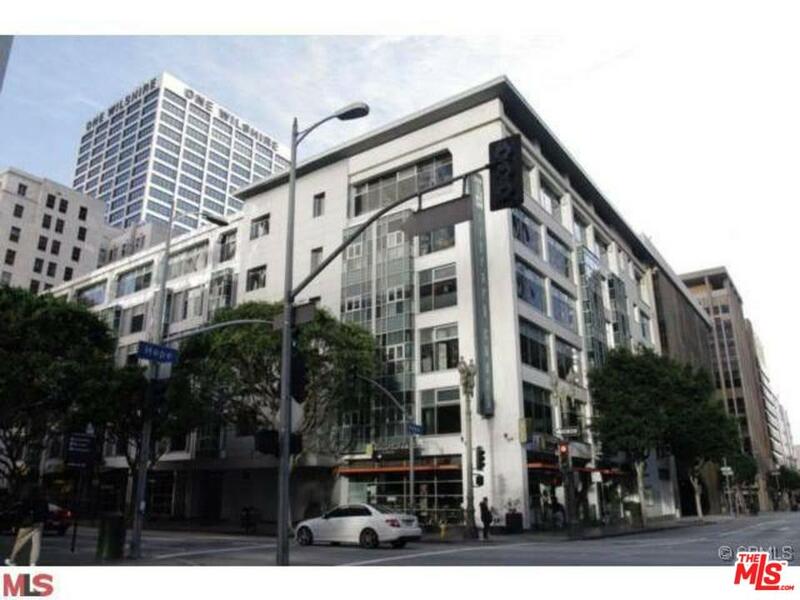 The Library Court Lofts are located at 630 W 6th Street in the heart of downtown Los Angeles. 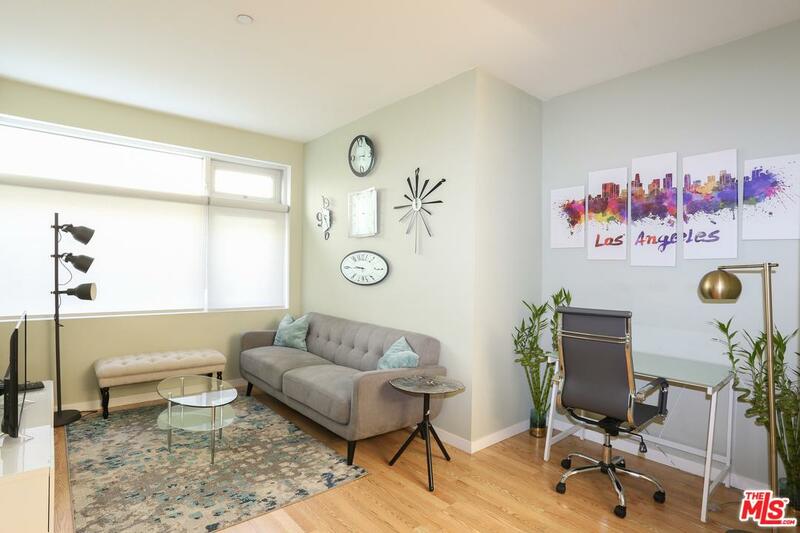 With convenient access to neighboring cities, the commute is a quick jump on any of the freeways surrounding downtown. Originally built in 1962, the Library Court Lofts were renewed in 2004 offering 90 units on 6 floors. 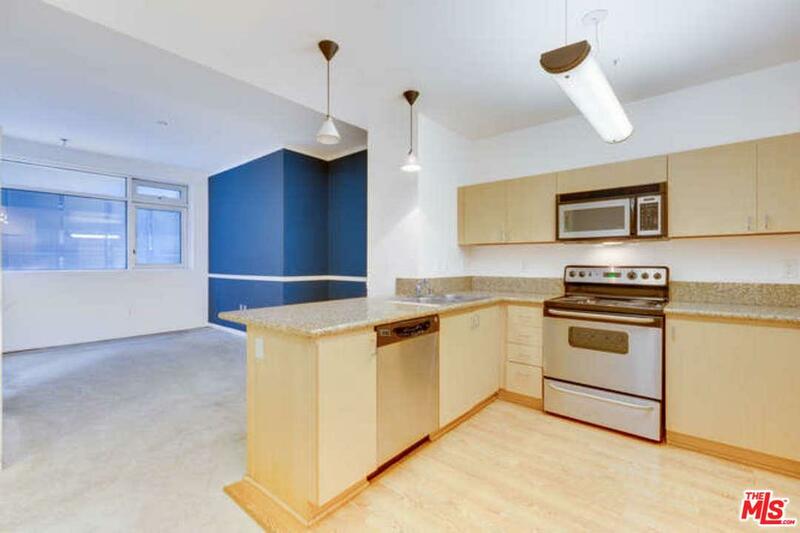 Although this building has seen its share of changes over the years, one things for certain; it truly is a masterpiece of design and comfortable living all wrapped up into surprisingly affordable lofts. The Library Court Lofts are located close to the Los Angeles Public Library as well as other popular hang outs and hot spots. 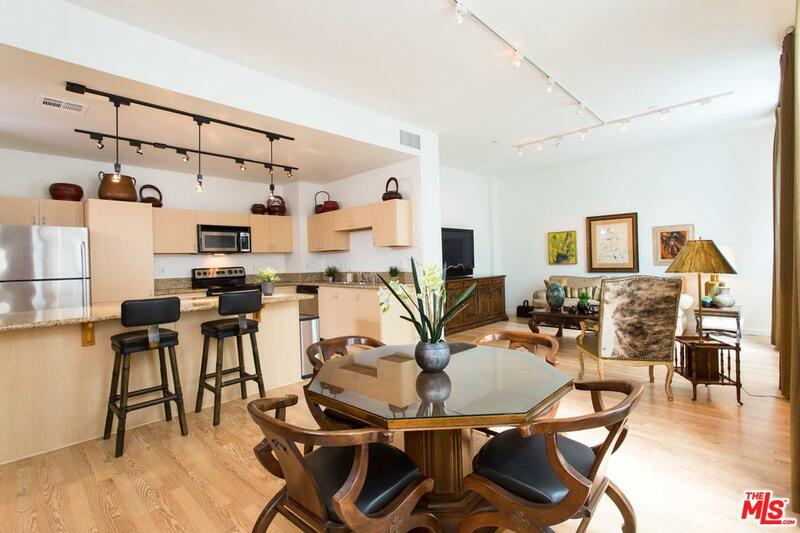 With dozens of fine dining restaurants, boutiques and shops and Pershing Square right around the corner, living in the Library Court Lofts doesn't leave much room for wanting more. Residents enjoy a fitness center, 24-hour study and library lounge, a beautiful courtyard and play area. 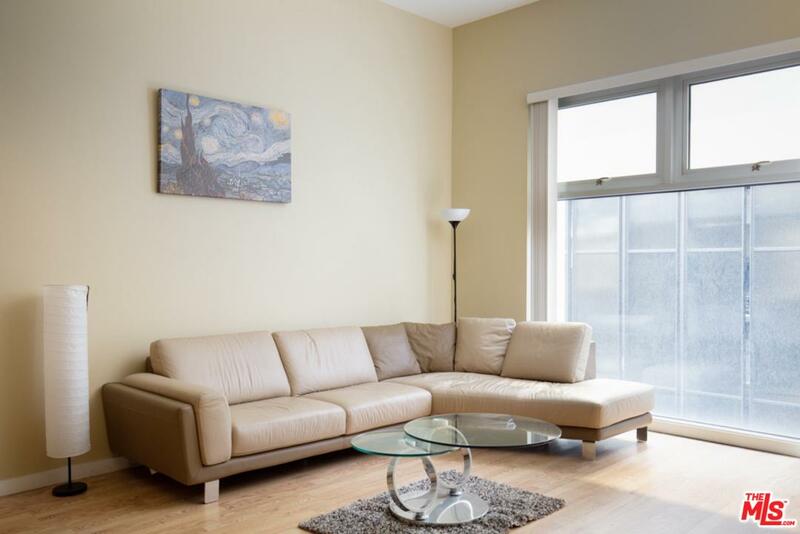 Each unit offers details specific to its location in the building and size but may include features such as hardwood floors, floor to ceiling windows, granite counters, stainless appliances and more. Give us a call to find out the availability of any Library Court Lofts.